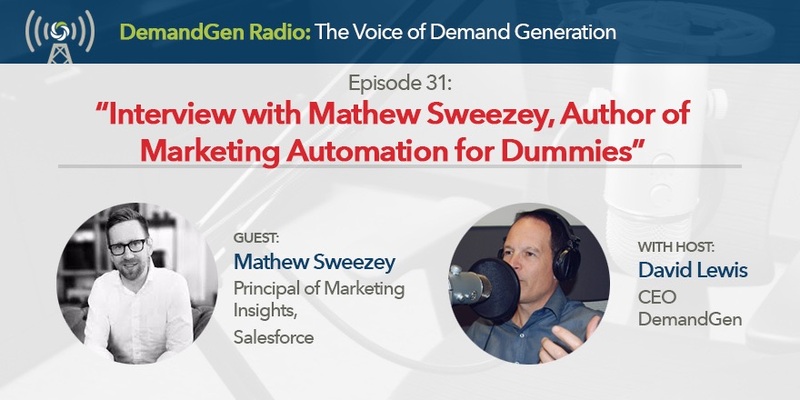 In the latest episode of DemandGen Radio, Host David Lewis interviews Mathew Sweezey, Author of Marketing Automation for Dummies and Principle of Marketing Insights at Salesforce. 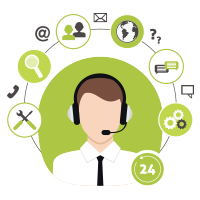 Twice a month DemandGen Radio airs live, bringing you the top industry experts, thought leaders, authors, marketing technology firms, and senior marketing leaders from around the world to teach YOU the methods and technologies for high-performance marketing. 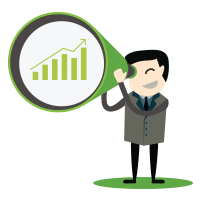 Want to learn more about modern marketing? Check out the previous episode of DemandGen Radio: Interview with Scott Brinker, Chief MarTech & Hubspot VP.